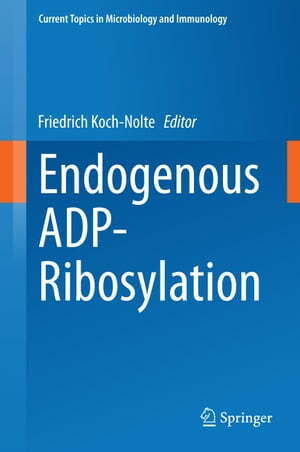 Collins Booksellers - Endogenous ADP-Ribosylation by Friedrich Koch-Nolte, 9783319107714. Buy this book online. The book will provide readers a better understanding of ADP-ribosylating toxins and their endogenous relatives. This provides a basis for developing novel toxin-neutralizing drugs and drugs targeting endogenous ADP-ribosyltransferase relatives.